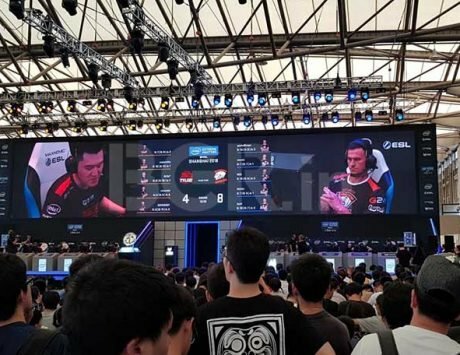 The ESL India Premiership 2019 tournament will be in the league format and will take place over the span of a whole year. 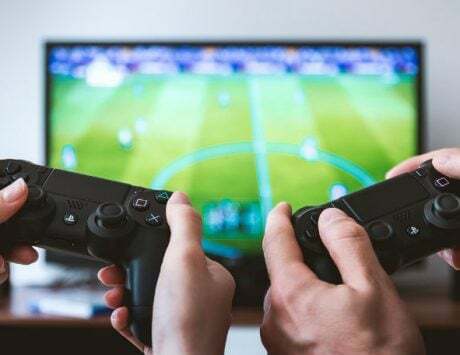 We are all set to get an eSports league in India which is set to kick off on April 26. 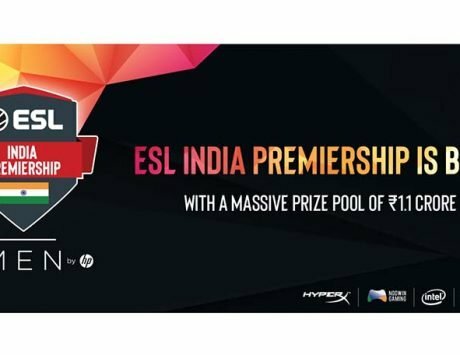 The ESL India Premiership is set to be the longest running eSports league in India and could be considered a flagship because it will have three seasons spanning over the length of a year and an overall prize pool of Rs 1.1 crore. This is being done in association with NODWIN Gaming that has helped consolidate the Indian gaming community with ESL India Premiership. Besides NODWIN Gaming the event will be sponsored by HP Omen, who happen to be the title sponsors for the event. 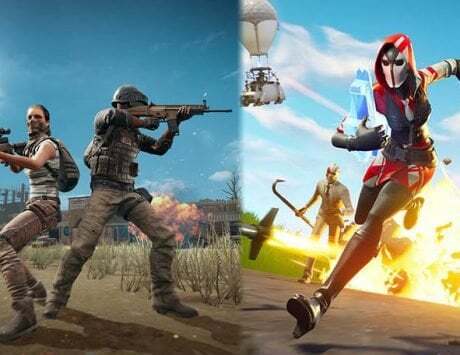 There are four different games that gamers can take part in, and these include Counter Strike Global Offensive, Dota 2, Brawl Stars, and Clash Royale. 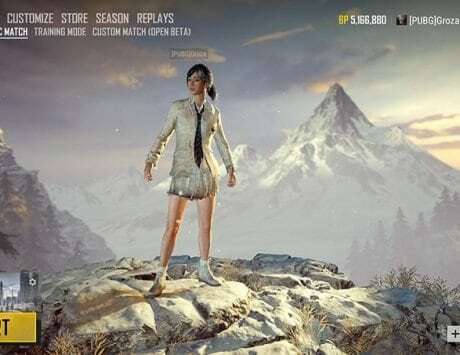 As for the prize pool, it will be distributed in three segments per season which includes Masters League worth Rs 3,366,000, Challenger Cup worth Rs 148,000, and Starter Cup which will be worth Rs 70,000. As for the prize pool distribution for the year, it would be in four categories, Masters League worth Rs 10,098,000, Challenger Cup worth Rs 445,500, Starter Cup worth Rs 210,000, Cosplay worth Rs 150,000, which means that the total comes down to Rs 10,903,500. The registration for the event is now open on the ESL India website where players can register their teams for the respective games.